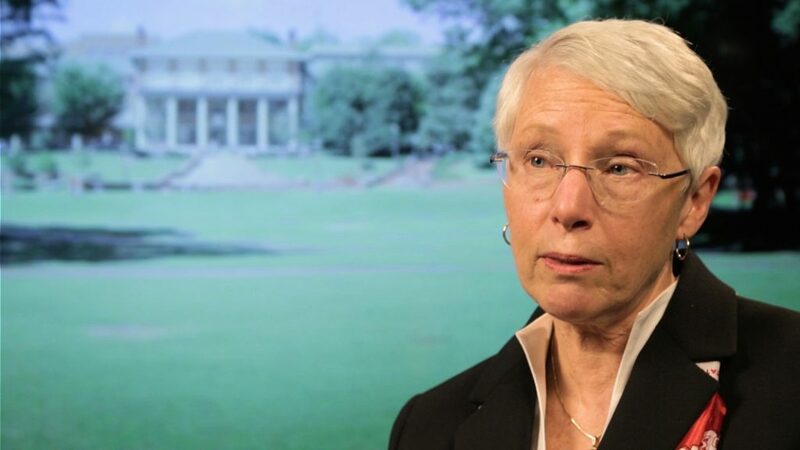 “One of the points of pride for a college of education is that we know that all our graduates can be outstanding educators,” says Dean Mary Ann Danowitz. 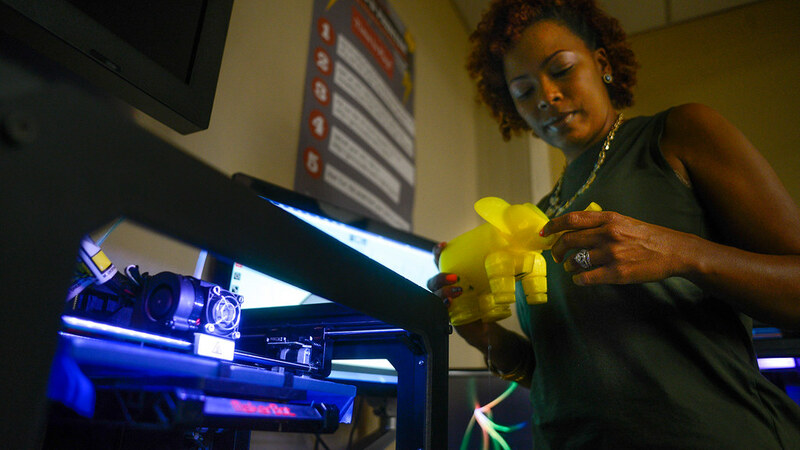 We combine education, innovation and leadership to create the extraordinary. 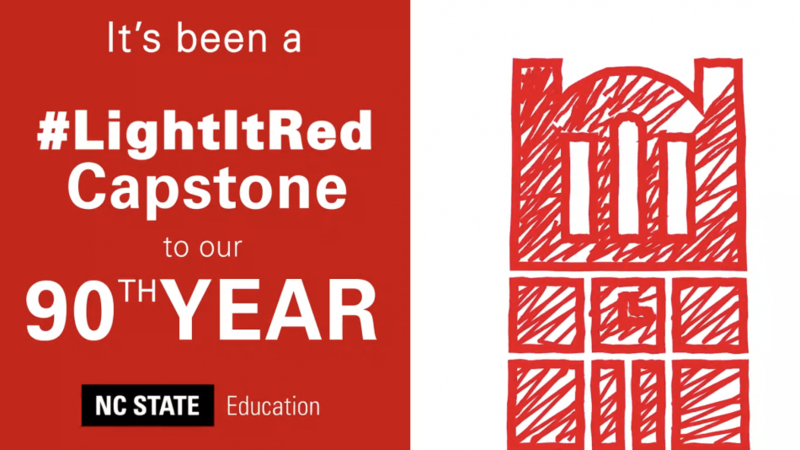 Your support of the College of Education Excellence Fund directly impacts our programs, students and faculty. 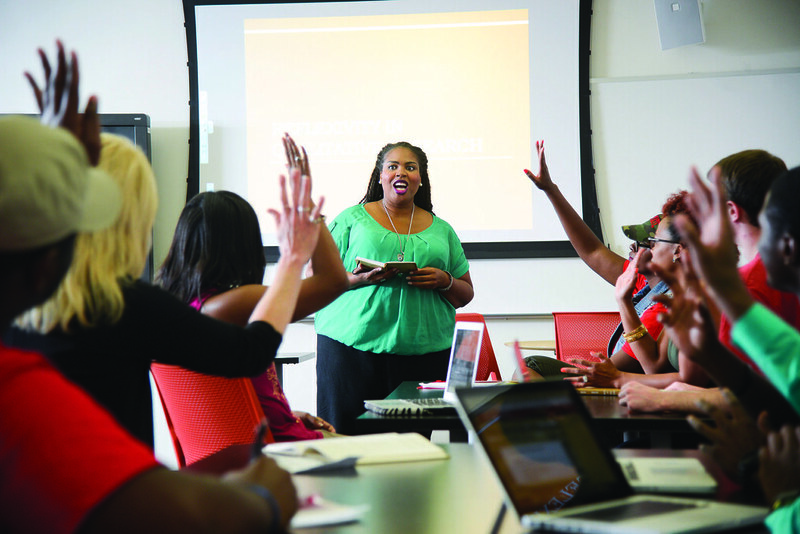 This unrestricted fund provides administrators and faculty the flexibility to strategically address opportunities and needs. Give now to create an extraordinary future for our college. 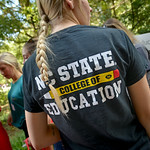 Through the development of outstanding professional educators and scholar leaders, and the advancement of innovative research and practice, NC State’s College of Education is dedicated to increasing opportunities for success in education and reducing achievement gaps for all North Carolinians. Student success drives our mission and vision. 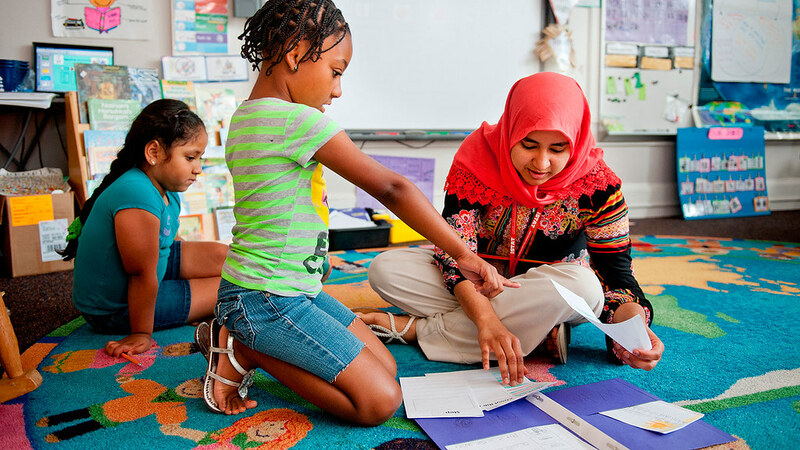 We give students the opportunity to learn by doing — an experience that equips them for leadership in the 21st-century classroom. 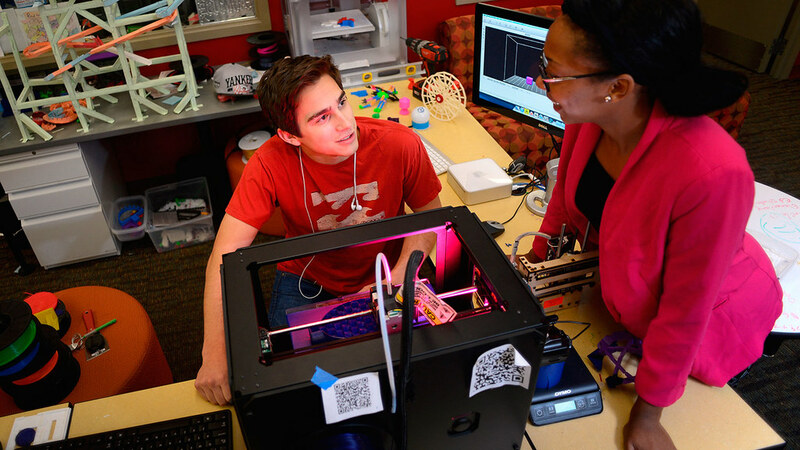 Scholarships and fellowships provide students with access to a personalized education — with minimal debt — helping to attract the best and brightest educators to our university and state. 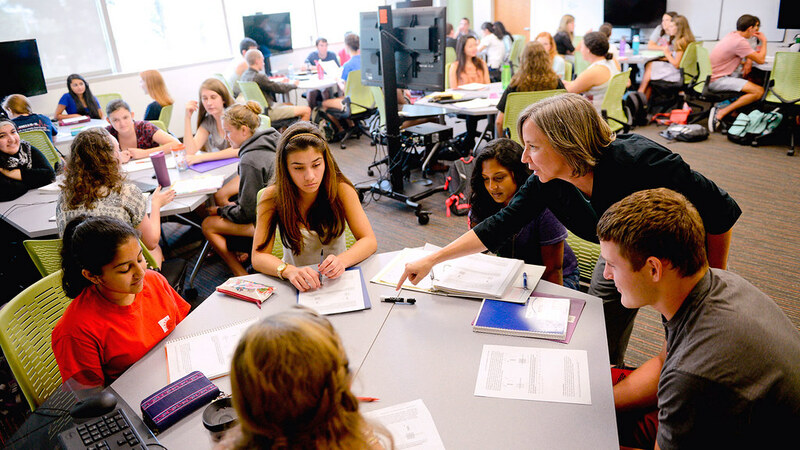 Our faculty work with scholars across the academic spectrum on research that shapes the way students learn, from the elementary school classroom to the university lecture hall. 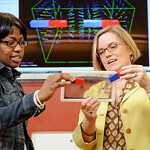 Our students put that research to work every day as student teachers in North Carolina schools. 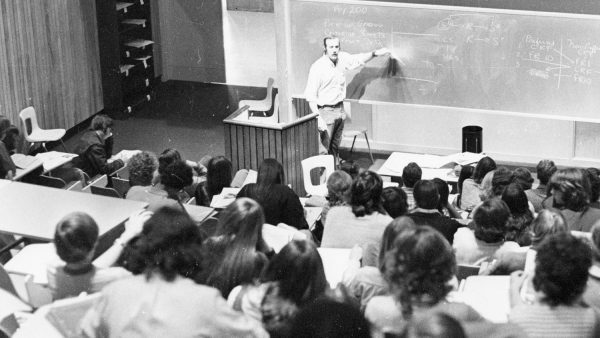 To continue progress toward solutions for the grand challenges facing education today, we must be able to recruit and reward high-performing faculty. 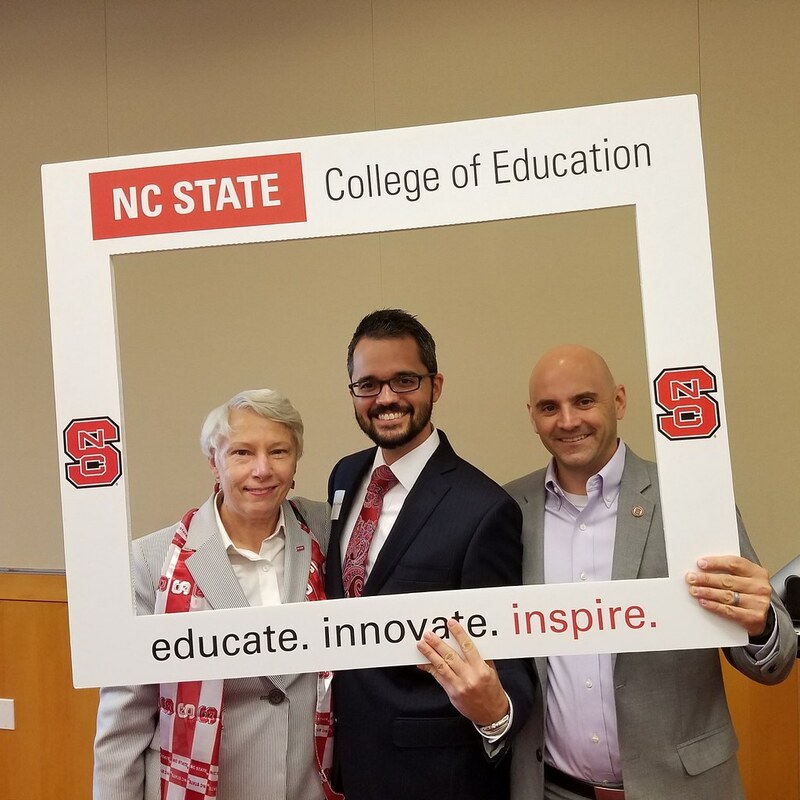 Gifts to the Dean’s Innovation Fund allow the College of Education leadership flexibility to pursue initiatives that directly support the student experience at all levels. 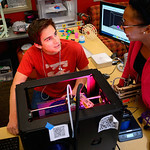 Mentoring and coaching, professional development, community outreach and service learning all combine to provide our students unique opportunities and perspectives as they prepare for meaningful careers in education. 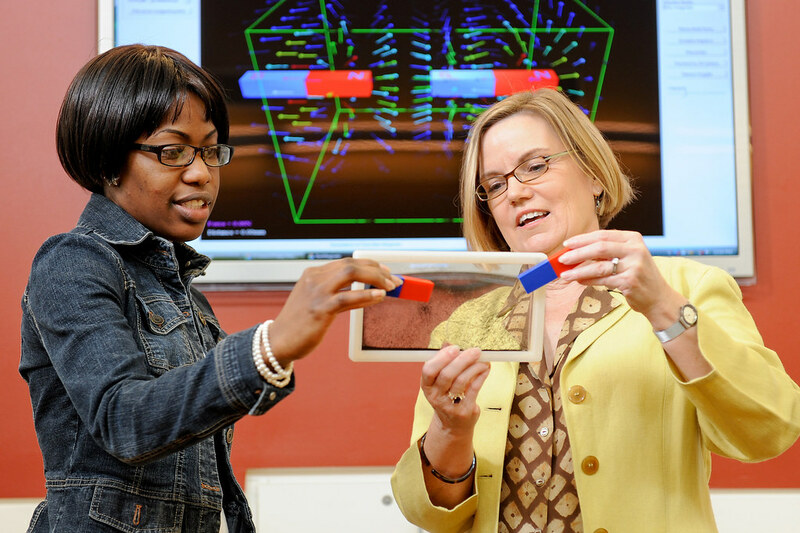 64 percent of our students receive their degrees on time — the second-highest rate in the nation. 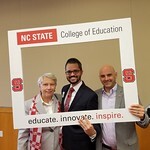 A generous grant from the John M. Belk Endowment -- the largest ever made to the NC State College of Education -- will expand the college’s efforts to create a pipeline of highly qualified community college leaders who improve postsecondary student outcomes. 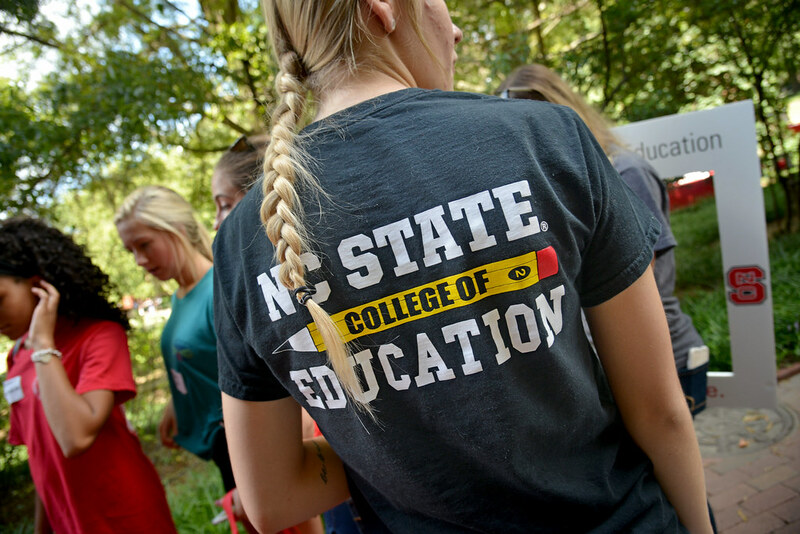 Members of the NC State College of Education Board have issued the $90,000 Challenge. 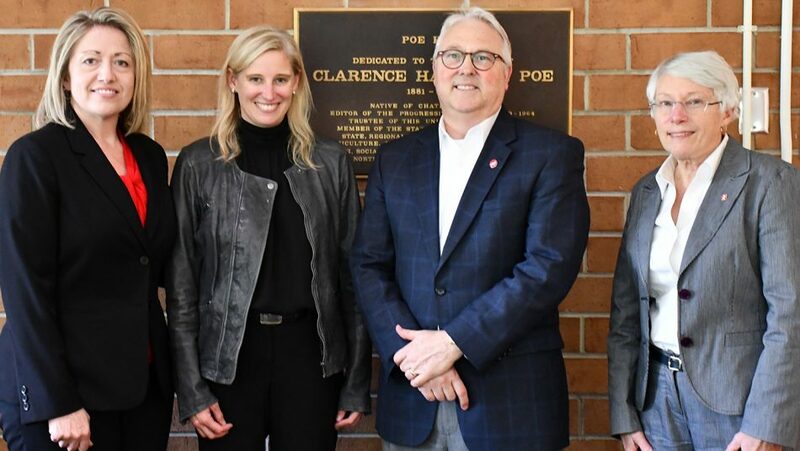 The board will give up to $90,000 to support students and programs across the college if alumni, faculty, staff, students and friends join them in meeting several goals that celebrate the college’s 90th anniversary and reflect its impact.